Viewing transactions is a powerful way to let you track and audit your use of the Beyonic platform. 4. 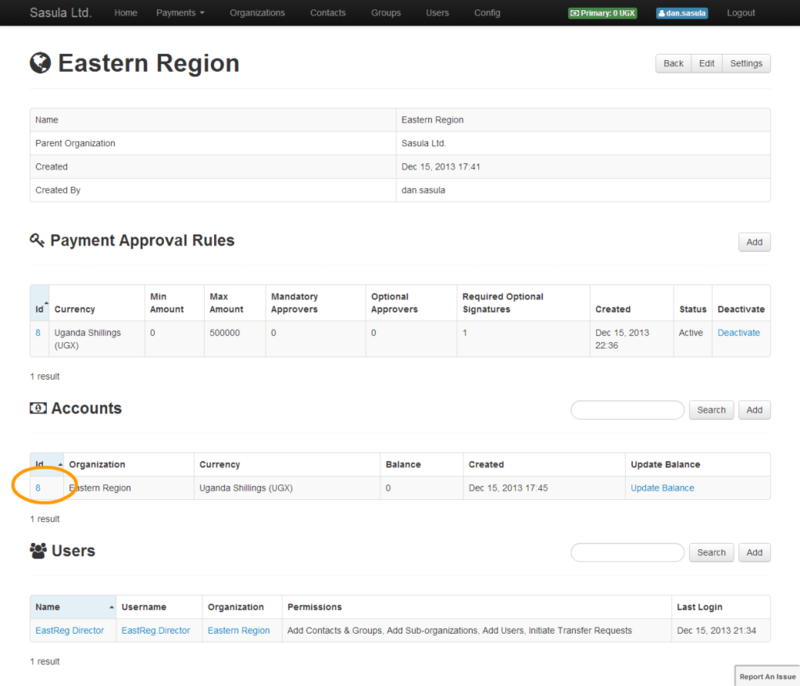 A page will appear with a transaction statement and all transactions will appear in the Statement section. 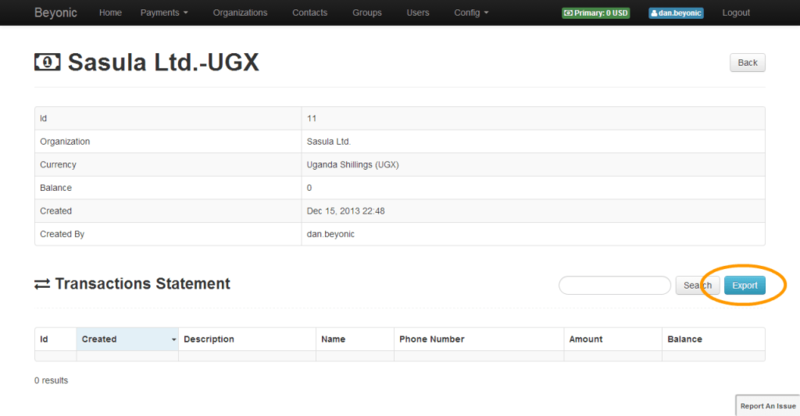 From there it is easy to export your transactions to a .csv file by clicking the export button.